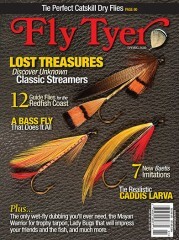 "Great magazine for anyone who fishes or wants to fish Alaska. I has a nice mix of local and more adventurous fishing destinations and techniques." 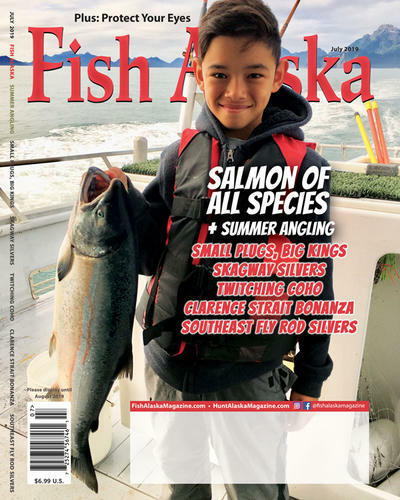 Who publishes Fish Alaska Magazine? Fish Alaska Magazine is published by N/A. 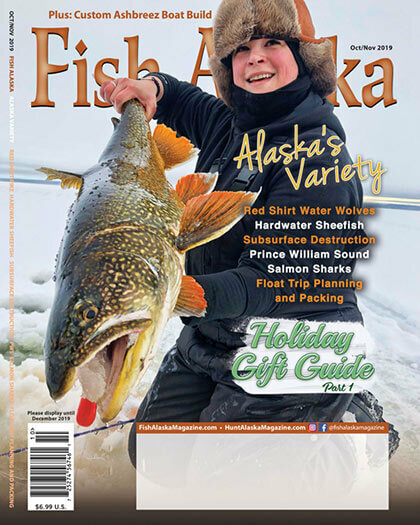 How often is Fish Alaska Magazine mailed? Fish Alaska Magazine is printed and mailed Monthly. 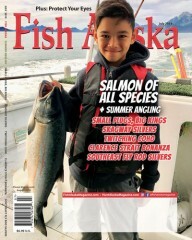 If I order Fish Alaska Magazine today, when will my first issue arrive? What is the Universal Magazine Code for Fish Alaska Magazine ?